2) Answers Choice – Make sure all possible answers are covered, and if not add another option. Make the answers short and easy to read. 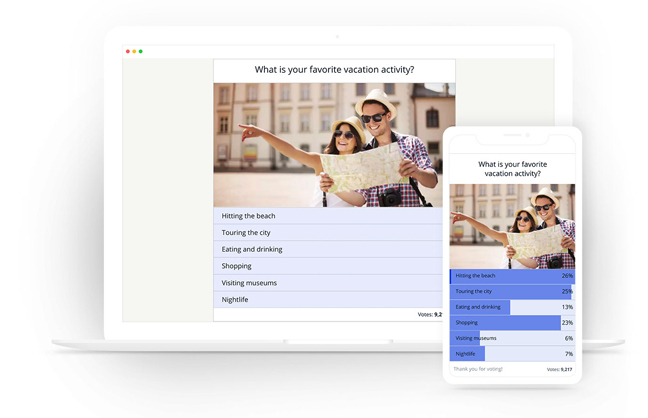 3) Include Visuals – Adding images and videos to your poll makes it interesting for the users.